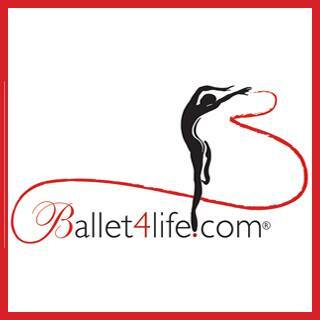 An intermediate/advanced drop-in class for those adult learners who wish to keep strengthening and honing their ballet technique, as well as moving with joy! 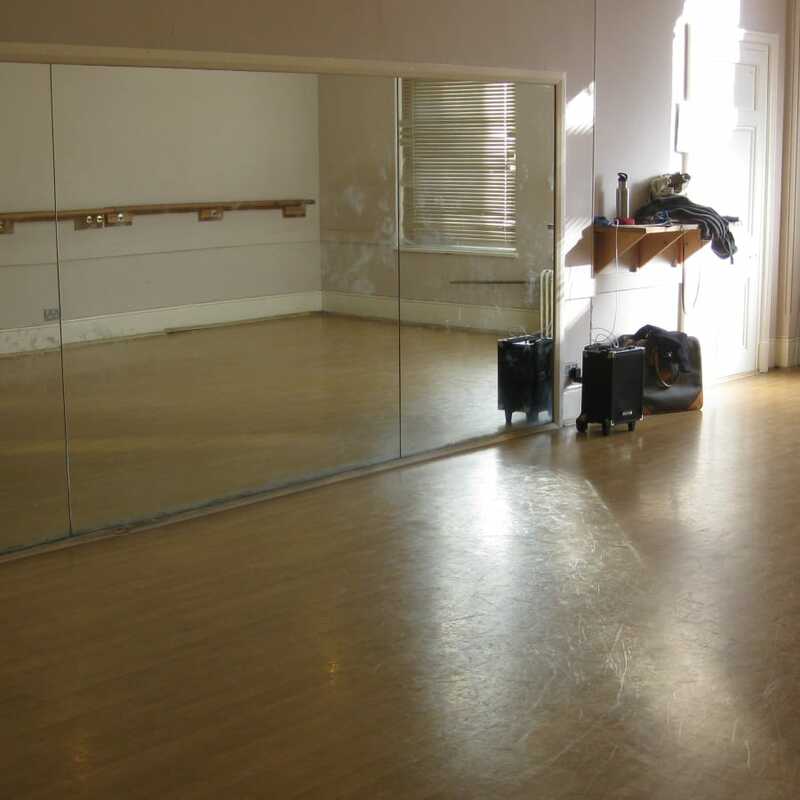 An intermediate/advanced drop-in class for those adult learners who wish to keep strengthening and honing their ballet technique, as well as moving with pleasure under the careful guidance of a brilliant teacher. 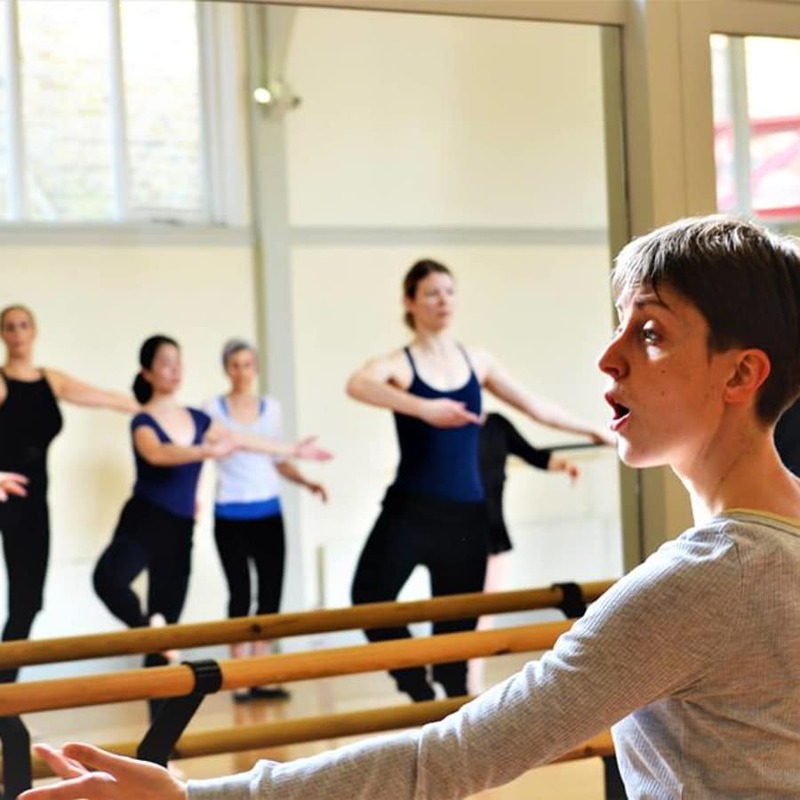 This ballet class starts with simple warm up barre exercises to establish clear placement, core stability and movement clarity. 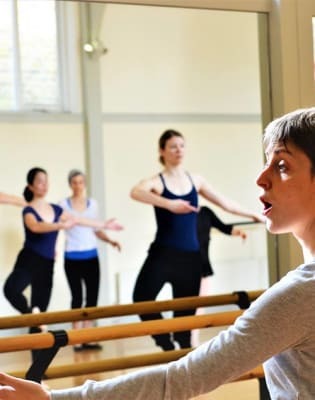 The material then progresses and builds up in pace and complexity to prepare the body and the mind for centre work. This consists of longer combinations with a particular emphasis on coordination, timing, use of space and dynamics. The main aim of the class is fluidity and flavour, with a research and care for movement transitions as opposed to aesthetic forms.